A chill is in the air, horror movies are on TV, and bagged chocolate bars are on clearance. It’s that time of year again for tricks and scares. However, developers are no strangers to horrors all year round, especially devs looking for a new job. Job postings can be unrealistic when it comes to experience levels. (Especially when it comes to entry level jobs. According to research from TalentWorks, “61% of “Entry-Level” Jobs Require 3+ Years of Experience”.) But nothing is more unrealistic than asking for years of an experience with a technology that hasn’t existed for that long. Alarm bells ringing after reading a listing asking for thirteen years Android development experience? Reference this tool to see how old certain tech is. Exposure can’t buy food. Next. Wearing multiple hats is common, but it becomes a problem when a recruiter starts expecting you to wear the entire hat shop. Whatever happened to having concrete roles? Can you build us a blockchain? Okay, so sometimes it’s hard to avoid buzzwords when marketing yourself or an open position. Haven’t we all been at least a little guilty of sprinkling our cover letters with some choice keywords. Studying to become a full stack magician? Been practicing your code ninja moves? Are you a code mercenary? 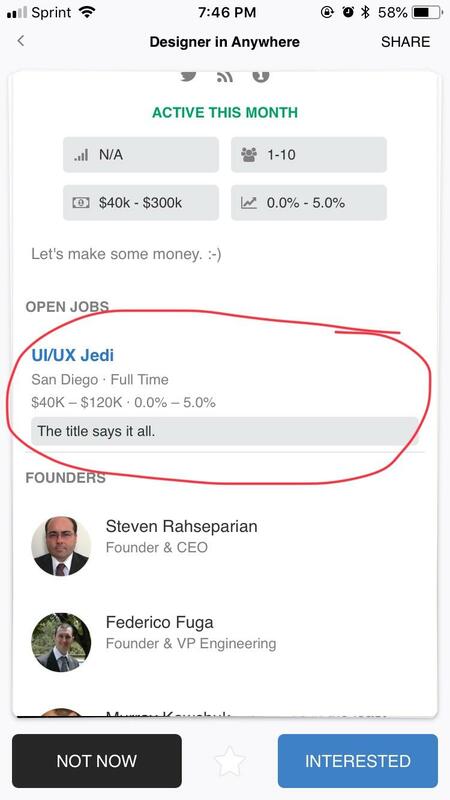 Or a UI/UX Jedi? What about a code monkey? A team-playing rockstar samurai with strong communication skills? 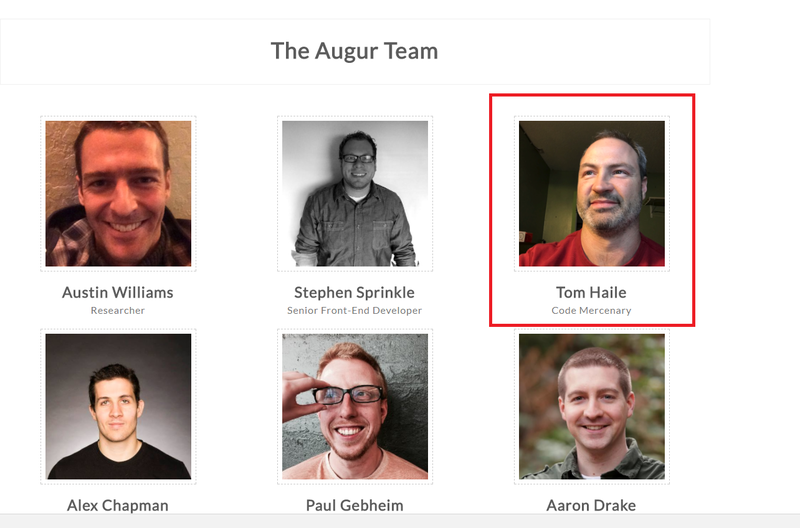 Frankly, I’m growing tired of job titles trying to sound like RPG classes or Dungeons & Dragons enemies. (Or at least get creative and give me a Full stack orc or Gelatinous cube coder.) Career titles don’t have to be creative, they should just be descriptive and accurate. Look recruiters, no one is omni-lingual and I’ve already spaced out halfway through. Finally, one of the worst sins of job listings are the long haul hours. The traditional 9 to 5 career is quickly disappearing, and developers are noticing. Endless overtime, weekend work, and sleeping in the office aren’t uncommon. You don’t have to look far to find start-up horror stories or Silicon Valley companies full of burnt out employees. What’s the worst job listing that you’ve ever seen? Been on a horrific interview? Share your stories with us, we would love to hear! The post 7 deadly developer job listings sins appeared first on JAXenter.